Suspicious briefcase found abandoned on the eve of the 10th anniversary of the September 11 attacks, September 11, 2011. Suspicious briefcase found abandoned on Eastman Street. 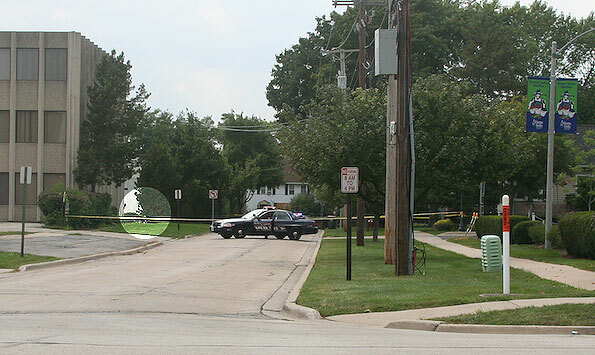 Arlington Heights police responded about 2:25 p.m. Saturday to a suspicious incident in the 100 block of West Eastman Street. Police received a report that a soft leather briefcase was left near the sidewalk and driveway on the south side of Eastman Street. The bag was located on the west side of the back driveway, just east of the Village Bank & Trust building. Apparently nothing else was suspicious about the bag, except that it had been abandoned. 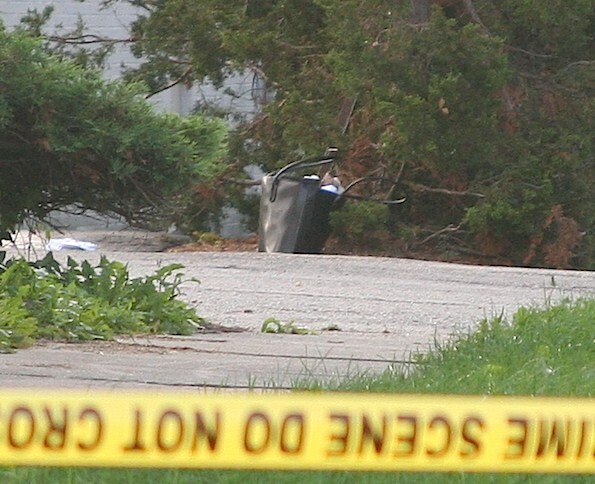 The Cook County Sheriff Bomb Squad was called to the scene. Police checked to see if any owners of the bag might be in the area and setup a perimeter around the bag, but eventually the Cook County Bomb Squad was called for assistance. A K-9 unit capable of sniffing explosives, and two deputies arrived about 4:05 p.m. The dog sniffed the bag and a small silver SUV parked nearby. No explosives were detected and the bag was opened after the situation was believed secure. The bag contained papers. Police are going to attempt to find the owner of the briefcase and return it the owner; police learned later that the bag was abandoned from an earlier vehilce burglary in Inverness. 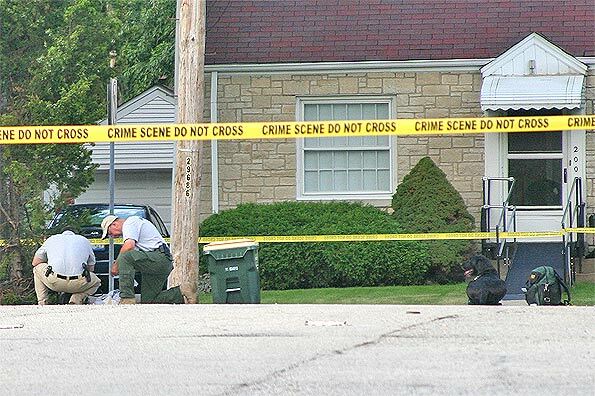 Arlington Heights and Inverness detectives are investigating. Cook County Sheriff Deputies checking briefcase immediately after K-9 unit response apparently indicated no explosives were present in the briefcase.